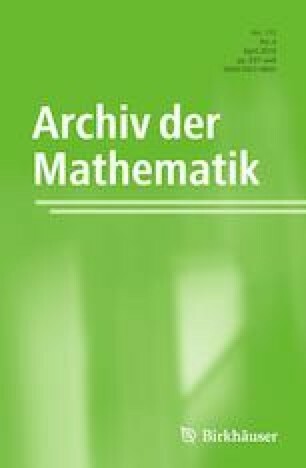 We prove an identity that implies the classical Rellich inequality as well as several improved versions of Rellich type inequalities. Moreover, our equality gives a simple perception of Rellich type inequalities as well as the nonexistence of extremizers. N. L.-H. was partially supported by a fellowship from the Pacific Institute for the Mathematical Sciences.